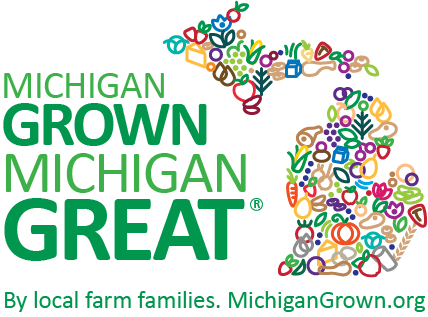 Finances on a farm | MICHIGAN GROWN. MICHIGAN GREAT. On a dairy farm, what kind of expenses are there and when do farmers pay themselves? What does retirement look like? On a dairy farm there are a lot of expenses to make milk. The largest one is by far our “cow casserole” we feed the cows. Buying feed and growing the crops to make feed account for about half of our expenses. The next largest expense is the costs of labor. We have one full time employee and two high schoolers who come after school and during the summer. We have wages and other expenses that come with having employees. After these two large expenses, we have lots of smaller ones that add up quickly. These costs include supplies—although vague, they’re really important—like medicines for sick or prevention of sick animals, disinfectants and soaps, internet connectivity for our robots, trucking to get our raw milk to the milk processing plant, diesel to run tractors, electricity, etc. All of these expenses add up quickly just like our household budget. A year of low milk prices (like this year) can mean we aren’t making money, or losing money. This is part of what makes farming unique – we work to prepare for the next downturn. In a career of farming for 30 or more years we will see lots of bad times and hopefully enough good times to keep us going. Retirement is a unique part to farming, too. We usually don’t put a lot of money in retirement funds, not like you probably do. Or hopefully you do! My husband and I put a little bit away each month but our farm is actually our retirement. Our hard work on the farm helps build value of it, so over the years we are literally building our retirement. Once we decide to retire, we will pass it onto our children who will purchase the farm from us like we are doing from my parents. 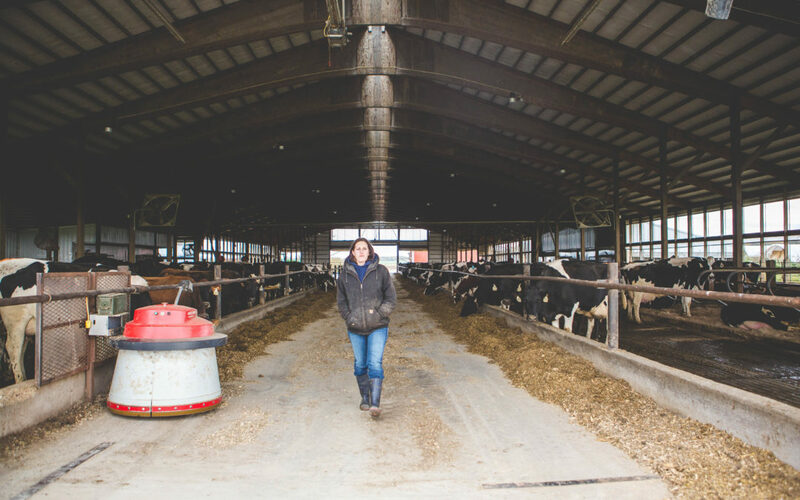 Ashley and her husband Eric reside on her family’s third-generation dairy farm in Huron County Michigan. They have 240 cows that are milked in 4 robotic milking units. 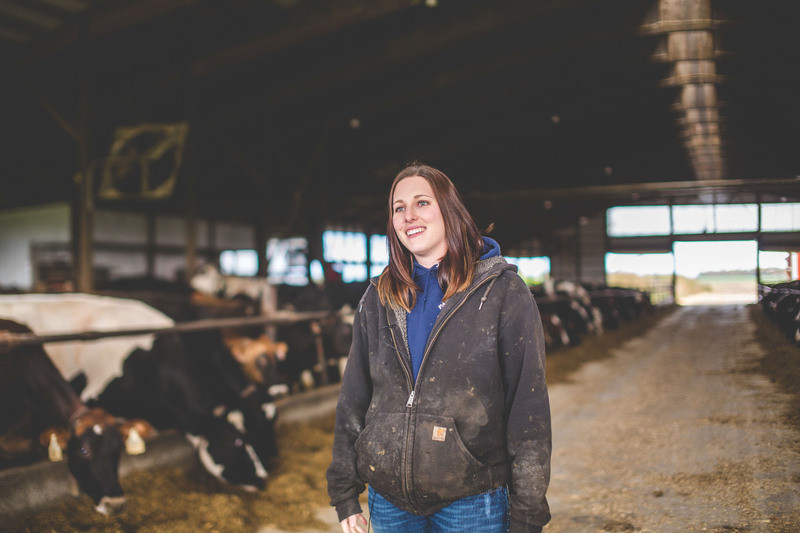 Ashley and her family, including her parents and brother, raise dairy beef cattle, their own young stock, dry edible beans, hay, wheat and corn. Ashley has her own blog MessyKennedy.com and is on Facebook as Messy Kennedy and Twitter as @messykennedy.